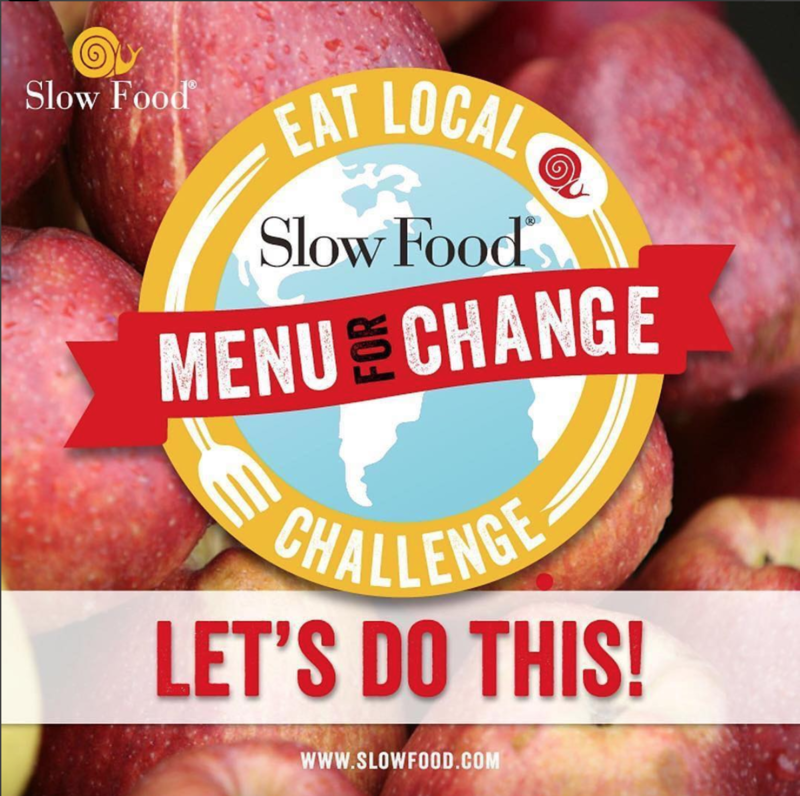 The Eat Local Challenge ends soon 16 Oct-5 November. • Invite your friends and family to join. It’s more fun with a group! And don't forget – 3 lucky contestants will win a free ride to Terra Madre Salone del Gusto 2018 in Italy.